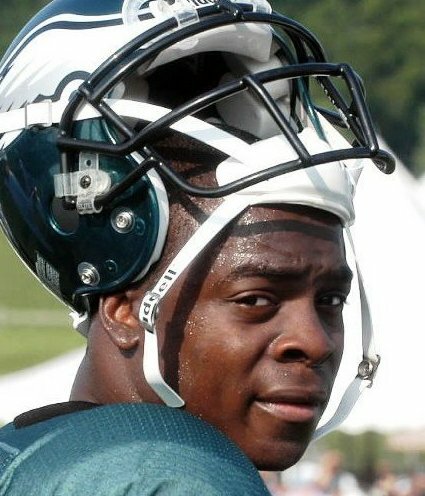 Maclin has batteled mononucleosis and lost 15 pounds this spring. This report is certainly encouraging news and inline with the statements that Joe banner and Andy Reid made last week. 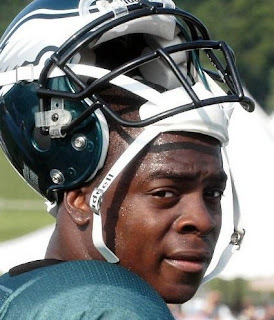 As for the rumor mill reports stating that Maclin’s illness could be life threatening, it doesn’t appear that way.